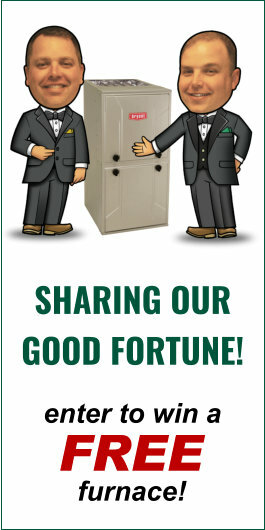 All of us here at Verne & Ellsworth Hann hope that everyone enjoyed the wonderful weather this past weekend. This has been an extremely brutal winter in Northeast Ohio. Constant snow and extremely cold temperatures even throughout the month of April! Many of our customers were calling in last week to get on our schedule for their annual air conditioning tune-ups while others were calling because they were without heat. Cleveland weather is always so unpredictable! We should see temperatures in the 60’s today here in Cleveland Heights and we are all looking forward to it! It sure does make a Monday better when warmth and sunshine are involved! 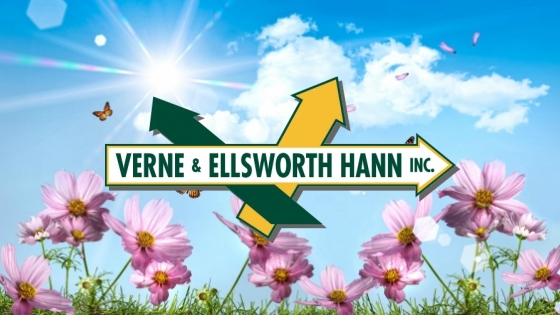 Verne & Ellsworth Hann is owned and operated by brothers Bill and Chris Hann. With 5 generations of family experience and the only Hann family owned HVAC and plumbing company in Northeast Ohio, why would you call anyone else? Take a moment to really enjoy the warm weather today. It’s been long overdue! And also take a moment to call us here at Verne & Ellsworth Hann to schedule your air conditioning tune-up! Enjoy the sunshine everyone!